"Where Pen and Inspiration marry, and PENspiration is born!" Royal Pen Network is a uniquely exciting and educational one-hour radio program that can be heard both nationally and internationally every 2nd and 4th Thursday evening at 7:00 (EST). 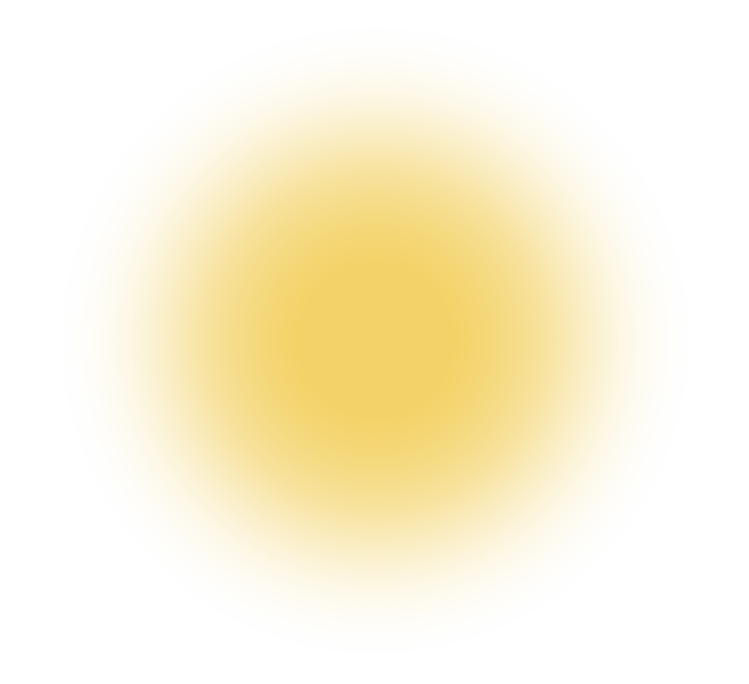 The mission of Royal Pen Network is to shine the brightest spotlight possible on those artists who use their pens to create positive materials (books, songs, plays, movie scripts, poetry, blogs, etc.) that inspire, uplift, and encourage the masses. The idea of Royal Pen Network was birthed during an in-depth telephone chat between national bestselling author, KENDRA NORMAN and radio executive, David Coleman who was seeking to expand the line-up of talk shows offered on the station with which he worked. He requested that Kendra consider creating a show for the network that promoted and celebrated her passion: faith-based writing. After much prayer and pondering, Kendra accepted the challenge, created a name for the pending show, and stepped out on faith into an area of Christian media and entertainment that she'd never before been. This radio ministry's inaugural show aired live on September 16, 2015 on Joynet Radio with Kendra hosting her first featured guests, Grammy nominated, Stellar Award winning gospel legend, Melvin Williams (of The Williams Brothers) and national bestselling author, ReShonda Tate Billingsley. In July of 2017, Kendra made the tough, bitter-sweet decision to move her show to Blog Talk Radio after technical difficulties in connecting remotely to the Arkansas based station increased. 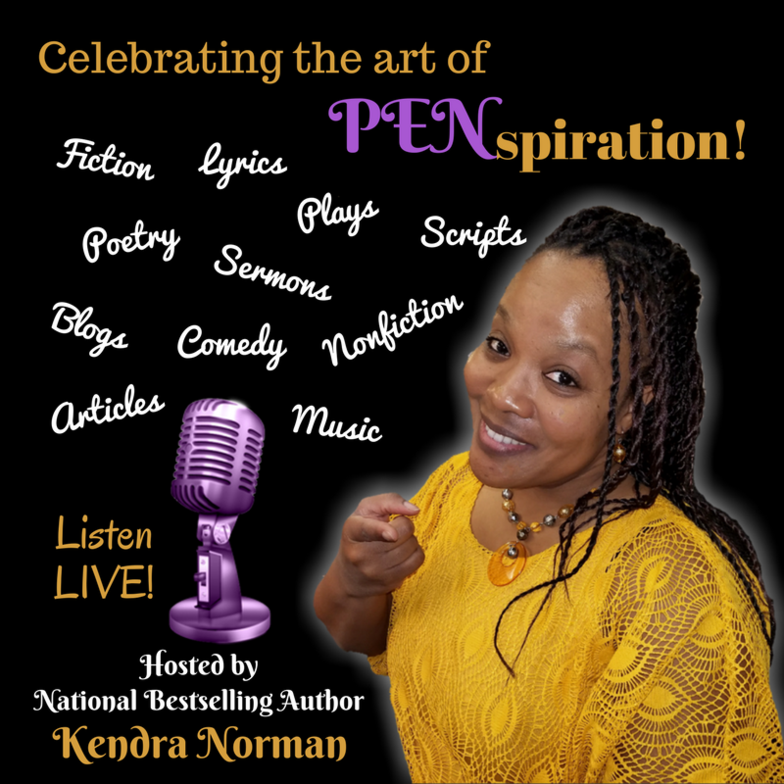 Each week on Royal Pen Network, Kendra is joined by a featured guest who shares the highs and lows of their journeys to becoming successful authors, stage and screen actors, recording artists, and more. Through their transparent stories, the show's guests motivate those listeners who are aspiring artists while also offering insight into their lives to their listening fans.